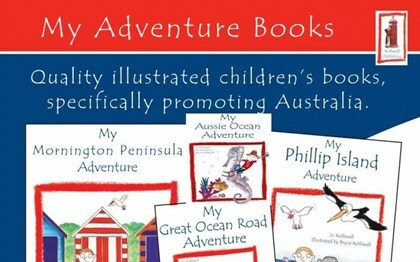 Rothwell Publishing was established in 2004 with the inspiration to create quality illustrated children's books specifically promoting Australia. There are now eight books to collect in this series. 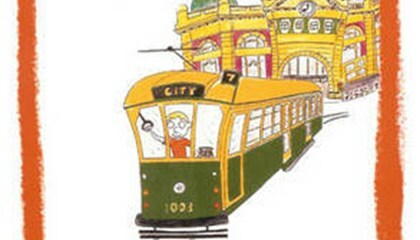 These include:My Melbourne Adventure, My Aussie Bush Adventure, My Mornington Peninsula Adventure, My Phillip Island Adventure, My Sydney Adventure, My Warburton Adventure, My Aussie Ocean Adventure and My Great Ocean Road Adventure. Our books are on bestseller lists and are all on the Victorian Premiers Reading Challenge. 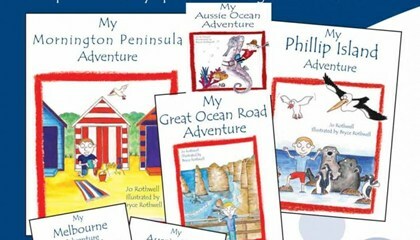 Whilst we strive to provide residents and tourists with a visually appealing souvenir, Rothwell Publishing's greatest passion is to encourage children to read and write and have fun with their own adventures. 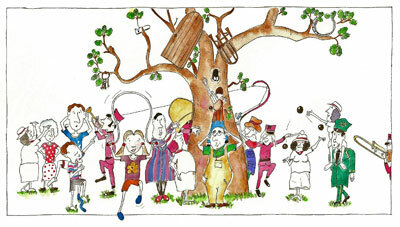 Our latest book - The Big Hungry Tree takes a different approach. It is a fun filled rhyming story and includes a counting scale and repetitive verse. In addition it highlights a character who thinks different - not less. This character has Autism Spectrum Disorder and sits to the side of the story to show how he feels. 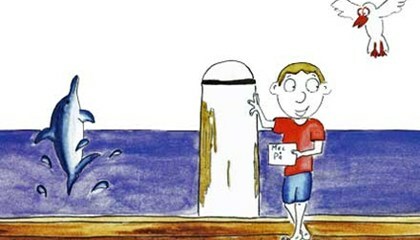 This book is suitable for all children. We have also produced memory cards to accompany this book. 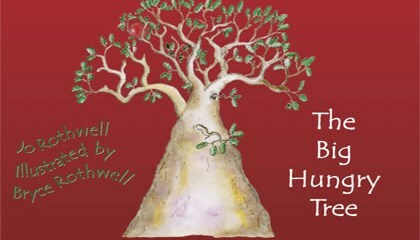 You can order our books online at www.rothwellpublishing.com or find us selling them at markets. We look forward to discussing our books in more detail when you visit our market stall. We attend all Red Hill, however check prior for other markets. We hope that you enjoy our series and look out for further adventures.